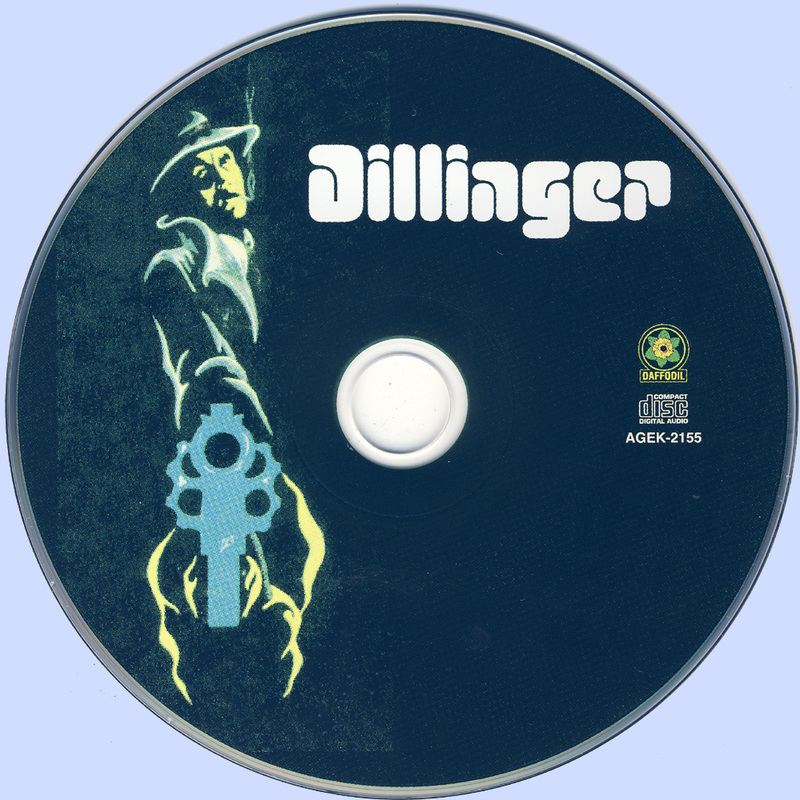 Dillinger was a Canadian progressive band from Toronto, Ontario. The band's debut self-titled album was originally released on the Daffodil Records label in 1974. The album contains three original songs composed by the band and a superb cover of the song "Nature's Way," originally done by Spirit on The 12 Dreams of Dr Sardonicus album. Dillinger's music is a complex, guitar-and-organ fronted progressive sound which moves from jazz to blues and features a variety of instruments including piano, synthesizers, flute, sax, acoustic and electric guitars bass, and percussion. 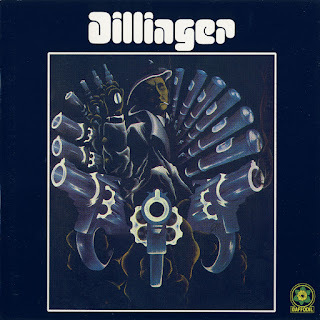 In places the band sounds like Santana, while in other places like Iron Butterfly or Emerson, Lake & Palmer.Dillinger has a unique sound for a Canadian band that attracted more attention in Europe than it did in North America. 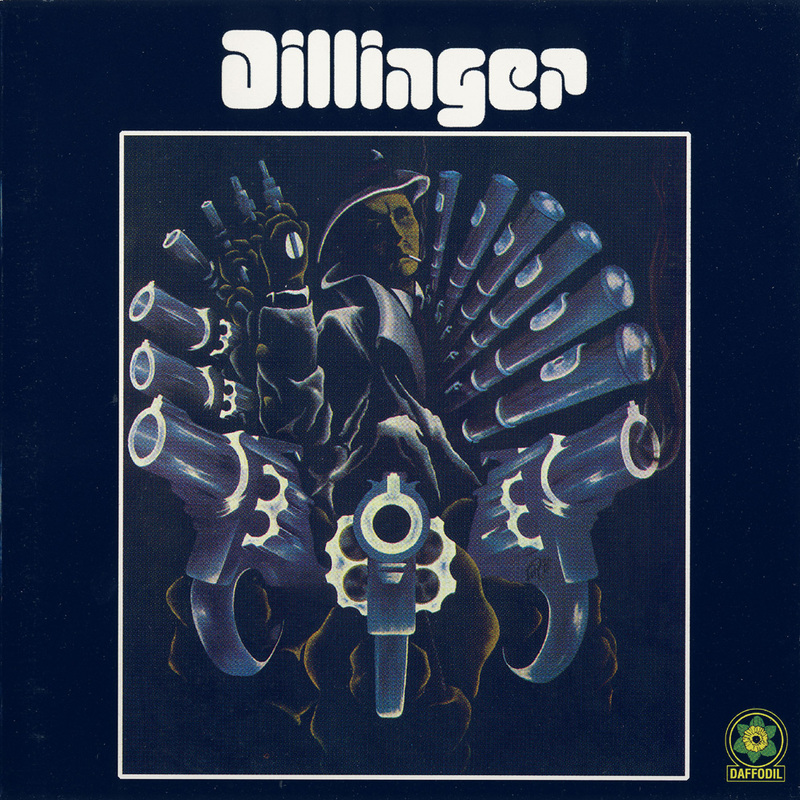 With long songs and drawn-out solos, Dillinger is more or less one of your typical early-'70s progressive bands, nothing special, but nonetheless interesting and typical of the genre. This release by Unidisc is a straight reissue of the original album at a budget price and contains no bonus tracks.